Good for Beginners or Pros – Go at your own pace. Dispel confusions about the voice and gain an understanding that will help you Sing Freely and Confidently like a Pro with a wide open range. A 175-page book and 4 audio CDs of exercises will give you the tools to sing expressively with passion. 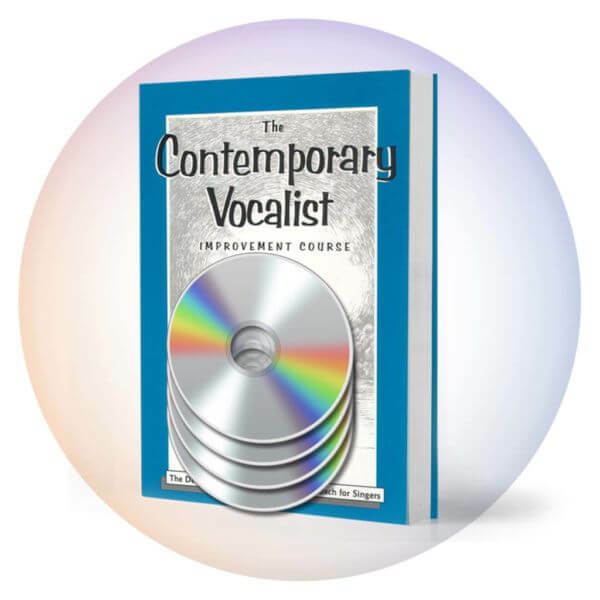 Eliminate Register Break, increase Strength and Stamina, achieve Precision and Flexibility and sing Riffs, Runs, and Embellishments with the Advanced Vocal Exercises of The Contemporary Vocalist Volume Two. 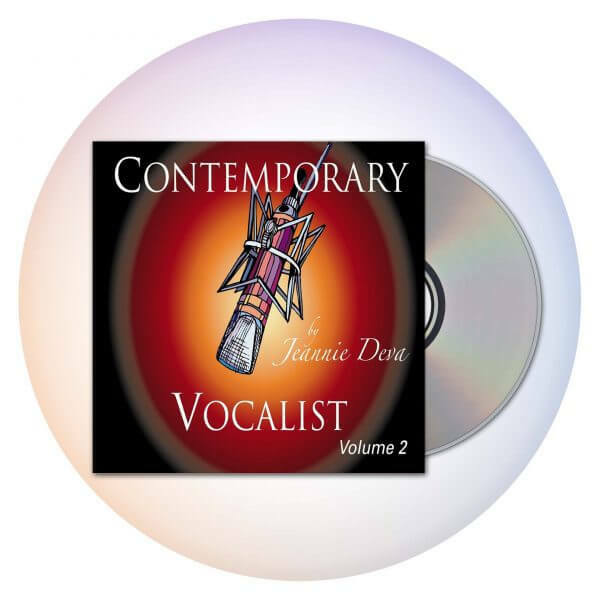 On these four CDs, Jeannie Deva accompanies you on piano and gives personalized coaching making it seem like she is right there in a lesson with you. A small booklet of written instructions and tips rounds out all you need to explore, discover and realize potential you may not even know you have. 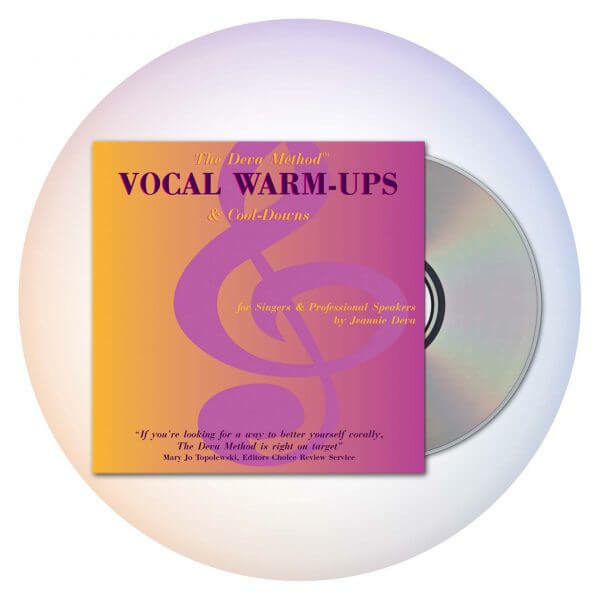 You will sound better and your singing voice will last longer when you use these vocal warm-ups regularly. This is a unique approach to vocal exercising and is so much fun! 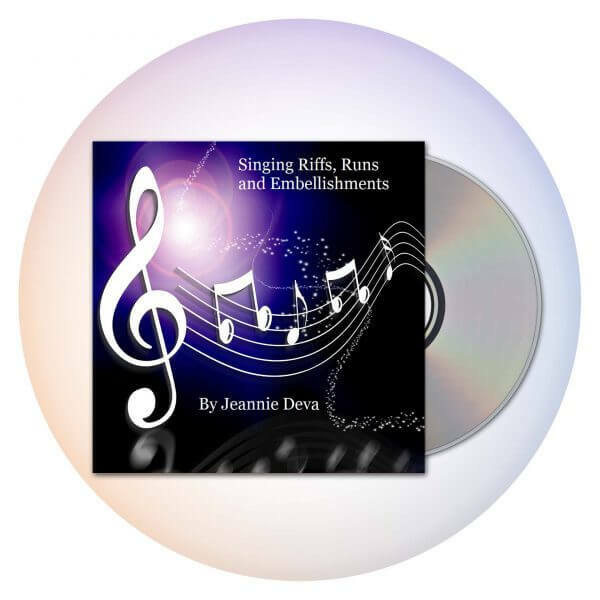 Jeannie Deva coaches you to sing riffs, runs, and embellishments with a real band playing in the background. Each Riff in Many Keys.